"The staff and drivers all work to give an excellent all-round service. Reliability is another big factor: If I ask for 20 or 30 loads out a day, then that's what I'll get." At Lanz Group, we are committed to the environment and to following government regulations concerning the proper and safe disposal of waste. 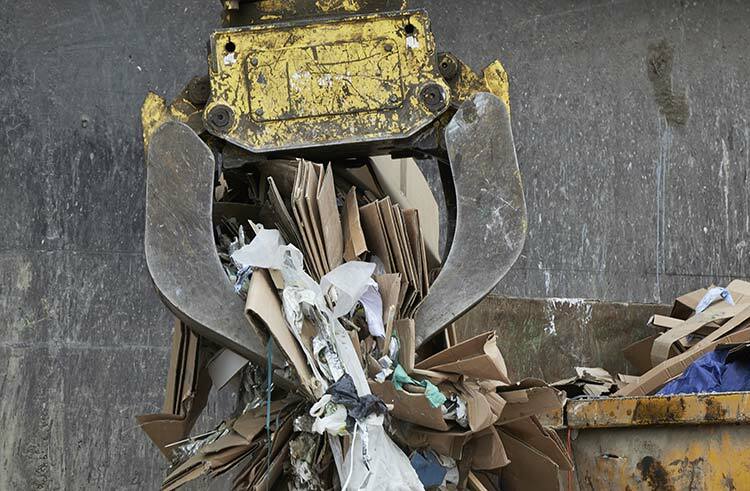 We closely monitor the government’s updates on the landfill tax and waste management regulations. In our business, we need to know the latest rules and guidelines so that we can provide the best waste management service to our customers. 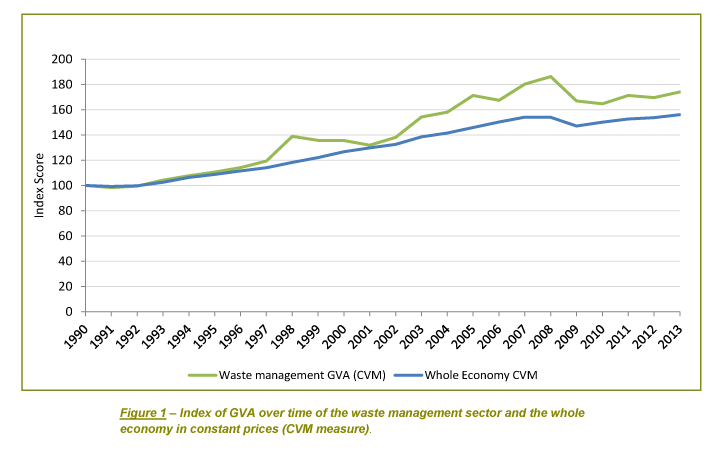 Since its introduction in 1996, the Landfill Tax has risen on an annual basis. At Lanz Group, we believe that the tax’s typical annual increase will change (in percentage) or even stop after this year, 2014. We are awaiting further news from the government on this tax. We expect to hear more in early 2015. Of course, as soon as we have further details about the landfill tax and other waste management regulatory news, we shall share it here on our blog.